Each season has its preconceptions! Although some are the fruit of popular wisdom, others continue to be transmitted without any real basis. This winter, separate the truth from the lies and adopt good habits to face the cold and keep warm. Drink hot to warm up, right? When you drink a tea or hot chocolate, you feel like you are helping your body to warm up. In reality, as soon as the warm sensation has passed, your body feels overheated and makes you sweat more to cool down. We often think that our body needs more calories to cope with the cold. Although this is a good excuse to give in to fondue, it’s based on myth. Unless working outdoors in extreme conditions, our modern sedentary lives in heated buildings do not justify overindulging therefore, if we eat more, it’s by habit and to make us feel better. No doubt your parents have drummed into you that slippers and lined boots are essential to staying healthy in winter. 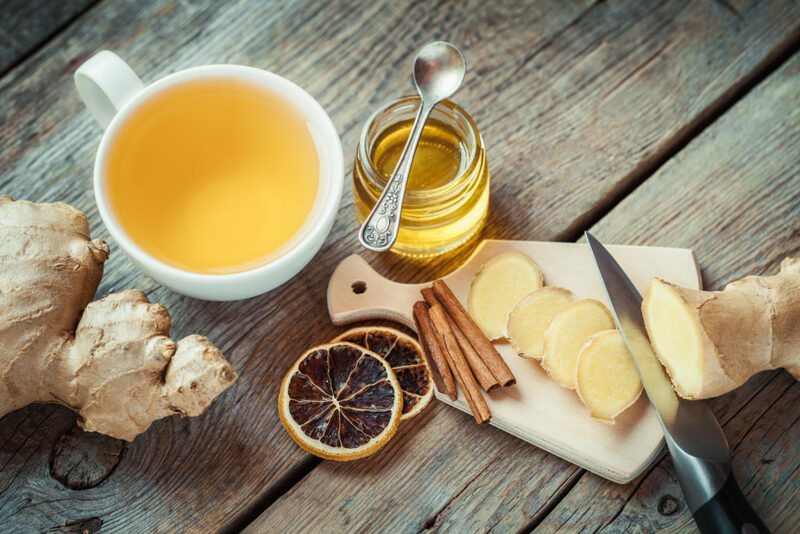 But feeling cold in the extremities is due to poor circulation and isn’t responsible for the bacteria you encounter—the real culprit of your sore throat. One drink to warm the heart! Another false pretext to give in to strong liqueur or a glass of mulled wine! Alcohol gives the impression of warming the body by dilating blood vessels, but in fact it lowers the body’s temperature and prevents it from regulating itself. That warm feeling inside is short lived. Stay inside to avoid winter ailments! Think that staying inside saves you from the cold or flu? Think again! It’s not the cold that makes you sick, instead it’s being confined and in close contact with others that facilitates the proliferation of microbes and infection. We often hear that feeling cold indoors is due to poor heat distribution in the house. In actual fact, a temperature of 19°C is recommended in living rooms and bedrooms should not be warmer than 16°C. This ensures restorative sleep and noticeable energy savings. Moreover, these temperatures are recommended by ADEME (the French Agency for the Environment and Management of Energy). To regulate the temperature room-by-room, there are smart heating solutions like Smart Radiator Valves, which maintain an optimal heat. 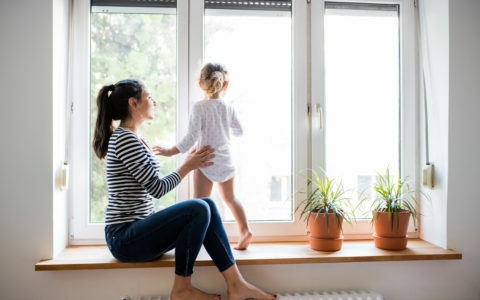 Many people think that draught proofing their houses’ doors and windows, and blocking vents, will gain them a few degrees and lessen their energy bill. 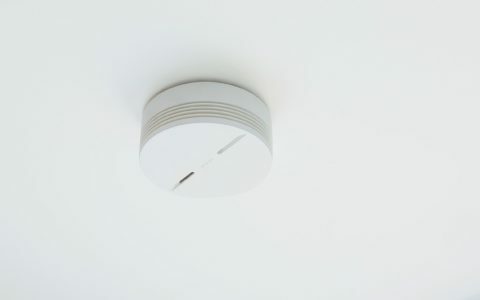 However, it prevents good air ventilation and the evacuation of humidity. Aside from making you feel colder, it can encourage respiratory diseases like asthma, not to mention gas or carbon monoxide poisoning. 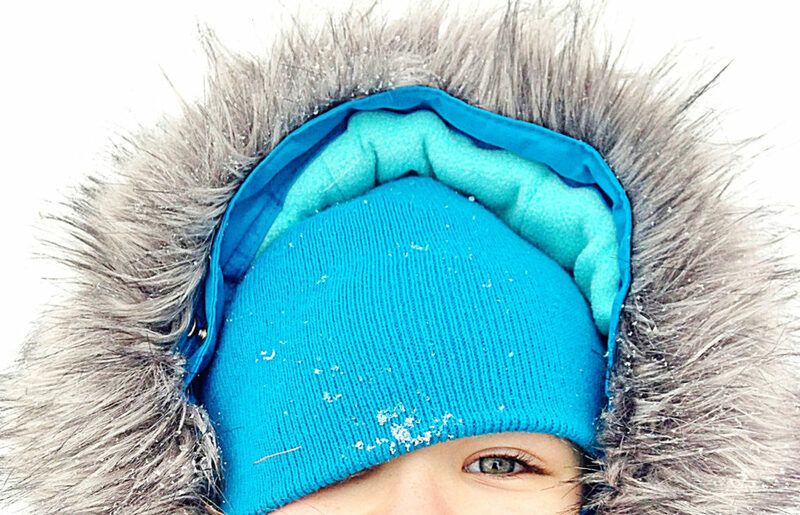 We may think that covering our heads prevents our body temperature from decreasing because our body heat escapes through the head… False! The head does not cool us down more than the rest of the body and, although it’s useful to protect it, other exposed body parts, like the neck or hands, should not be neglected. It’s a misconception that people who are used to the cold develop a special ability to resist cooler temperatures. It’s actually more a case of acclimatising to feeling cold than any physical phenomenon. People who work outside do not suffer less from the cold, they are just more accustomed to it. Then again, it has been genetically shown that individuals whose ancestors lived in a cold country better tolerate temperatures below zero. 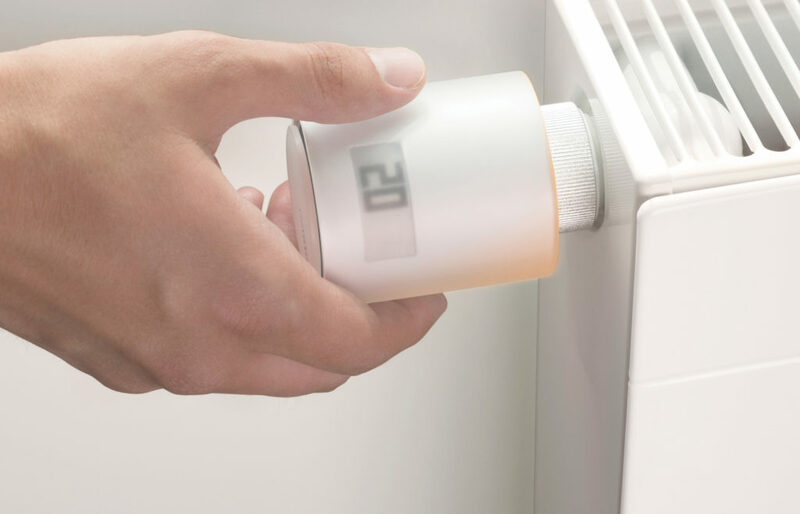 Constantly modifying your heating temperature and worried about hot-cold side effects? 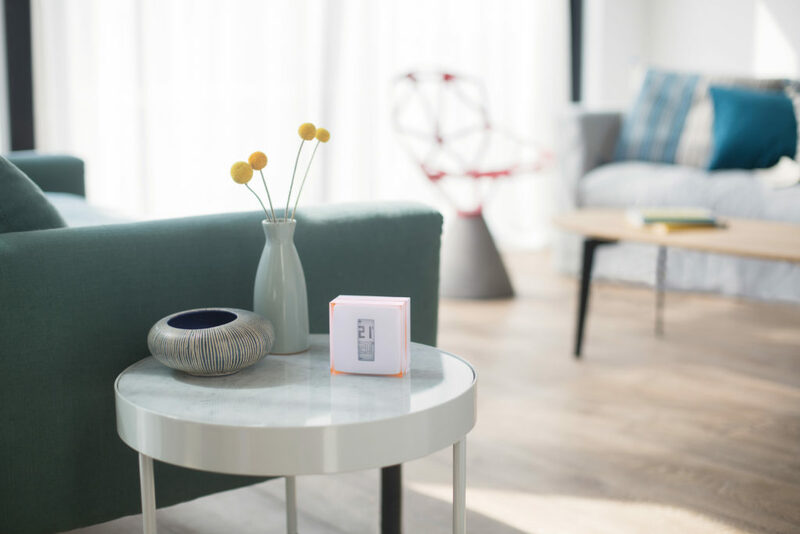 With Netatmo’s Smart Thermostat, you can control the temperature to match your lifestyle. 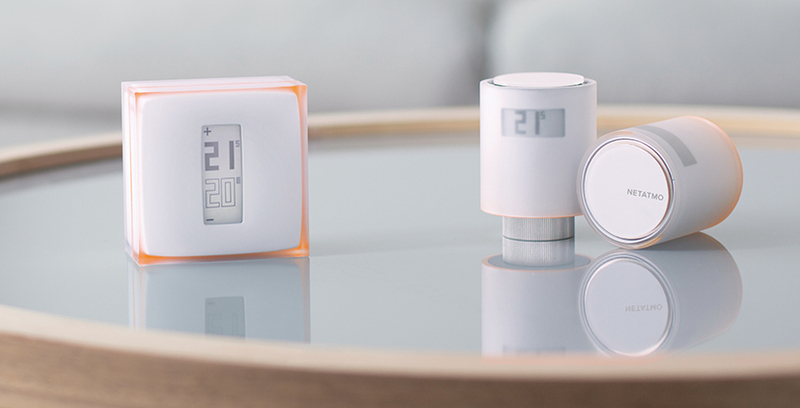 Additionally, Smart Thermostat adapts to variations in the outside temperature.  You can also control your heating remotely and define the ideal temperature to the closest half degree for when you return. 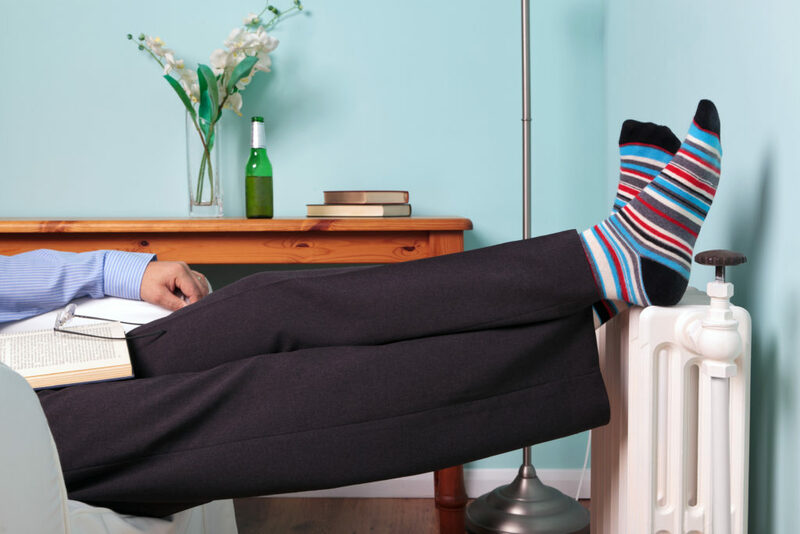 This is perfect to regulate your heating, without compromising on comfort, this way you don’t have to worry about freezing when getting home from work or holidays! Air Quality: What are we breathing in?